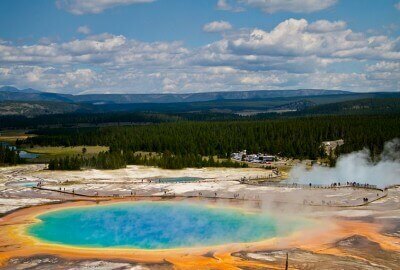 Come explore Yellowstone National Park with a seasoned Wildlife Biologist. 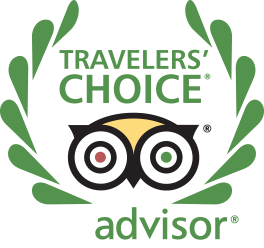 You will be taken along the lower loop of Yellowstone for an incredible experience of viewing incredible wildlife and geothermal features. Guides will give you an experience of Yellowstone that you will never forget after learning about the animals, history, and geology of this breathtaking area. 10-12 hour safari includes continental breakfast, gourmet picnic lunch, organic snacks and drinks, HD binoculars and spotting scopes. 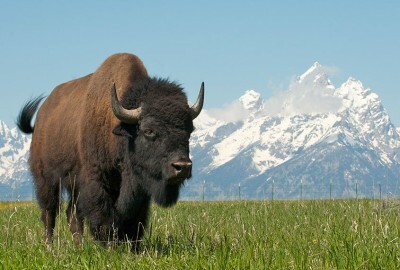 Grand Teton National Park offers some of the best wildlife viewing in the United States. Get well acquainted with the park as your guide takes you on a safari of a lifetime. 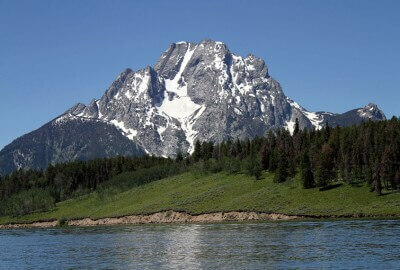 You will also learn about this incredible area and how the spectacular Tetons Mountain Range was created. 8 hour safari includes continental breakfast, gourmet picnic lunch, organic snacks and drinks, HD binoculars and spotting scopes. Explore Grand Teton National Park with a seasoned Wildlife Biologist. Sunrise or sunset options available (best times for wildlife viewing). 4 hour safari includes organic snacks and drinks, HD binoculars and spotting scopes. 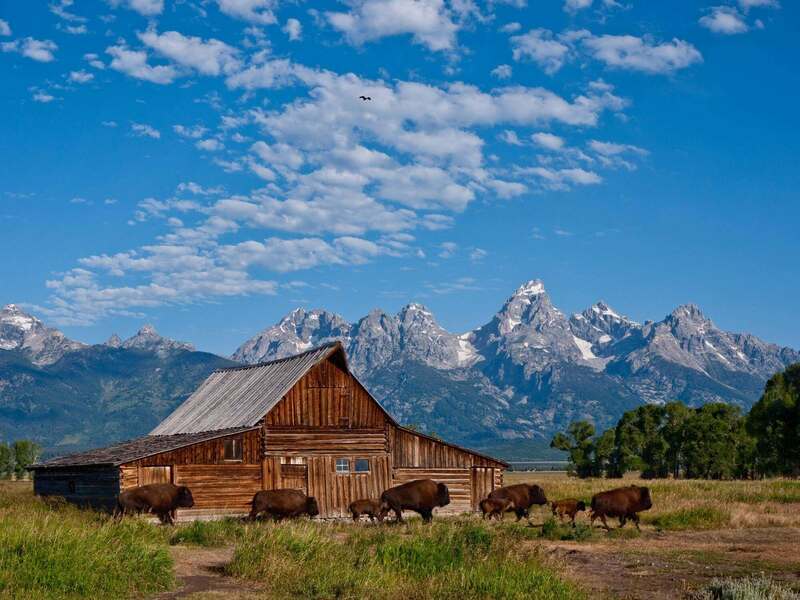 Spend the day with a wildlife guide in Grand Teton National Park. You will receive personalized photography instruction customized specifically to your interests and ability level. You’ll also get the opportunity to photograph the breathtaking landscape and the wildlife that inhabits this unique region. Your guide will take you to some of the most iconic spots in the park and some favorite (secret) spots of their own. 4 hour safari includes organic snacks and drinks, HD binoculars and spotting scopes. 10-12 hour safari includes continental breakfast, gourmet picnic lunch, organic snacks and drinks, HD binoculars and spotting scopes. Join us for a scenic bike tour leaving directly from the Rustic Inn and experience some of the most stunning scenery in the U.S. 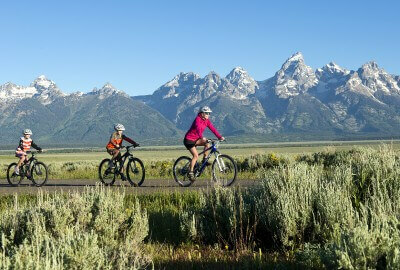 Your guide will take you on a one-of-a-kind tour along the numerous bike paths of Grand Teton National Park. 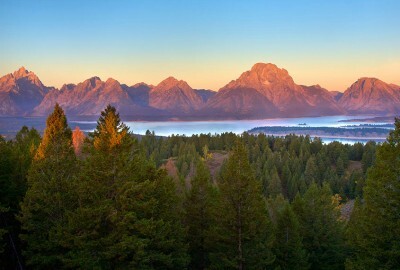 You will get to bike in the fresh mountain air while viewing the breathtaking Teton Mountain Range, some of the most beautiful meadows and the pristine waters of the Snake River.  You may even get the opportunity to see some of the amazing wildlife that inhabits this area. It is sure to be an experience you and your family will never forget!